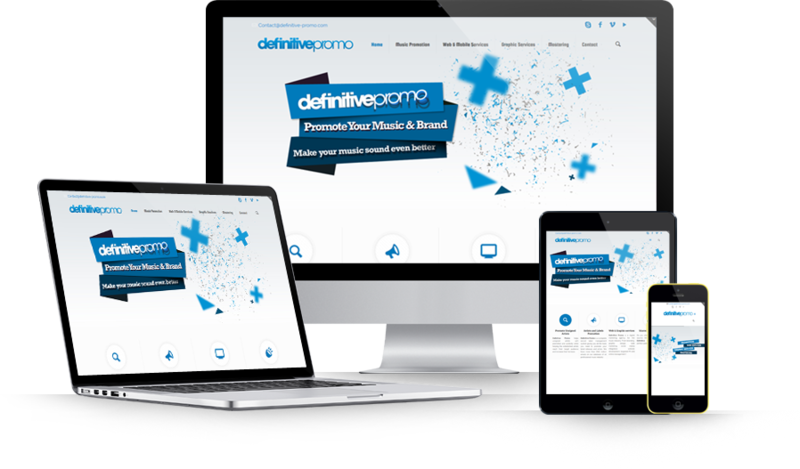 DefinitivePromo is a web and web marketing services agency for labels, Artists, Artist agencies and Clubs. We develop, implement, manage, monitor, and validate web projects & web marketing strategies. Definitive Promo was founded with technology at its core. It is without doubt the factor which gives us our competitive edge. With technical restrictions removed we are free to focus on the business goals of each project. Our broad technical skills also enable us to move freely between open source projects and frameworks to vendor systems, across all the major web programming languages. Either you want to use or customize open-source solution based on Wordpress or need custom development - we've done it all. Take the full control of all the content on your website easily! No technical experience is required to manage CMS you are going to get. You can order any module, any features and manage your data easily. We value every client to be satisfied with top-notch services, clear working process, deadlines and flexibility of the system you get without hidden errors. Social Media Strategy: A fusion of sociology and technology, the rise of social media has forever changed the way people interact with brands. 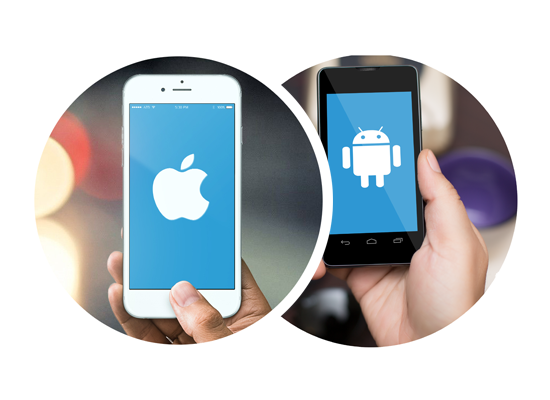 We help our clients choose the appropriate platforms and leverage them to the fullest potential. 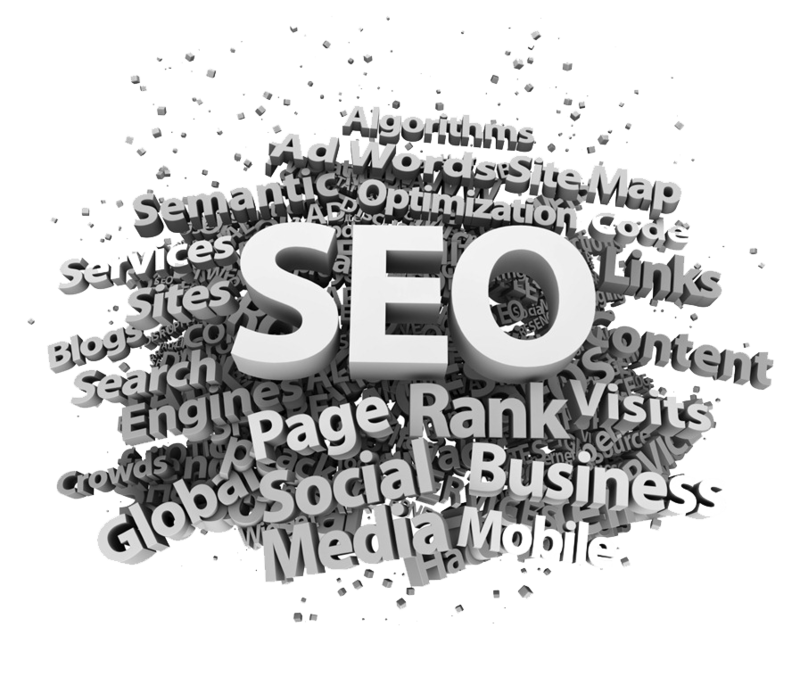 Search Engine Optimization: The process whereby the information contained on your site is “optimized” so that search result placement is improved. This involves strategic and technical analysis of each web page. Paid Search: When determined to be an effective marketing tool, we help our clients develop and monitor Pay-per-click campaigns. Through continuous evaluation we determine the best steps for improvement throughout the life of the campaign.